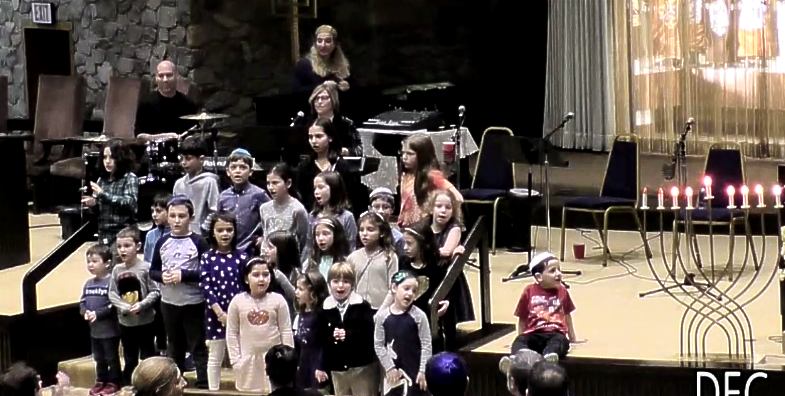 Join us for Shabbat services in the social hall this evening and tomorrow morning. 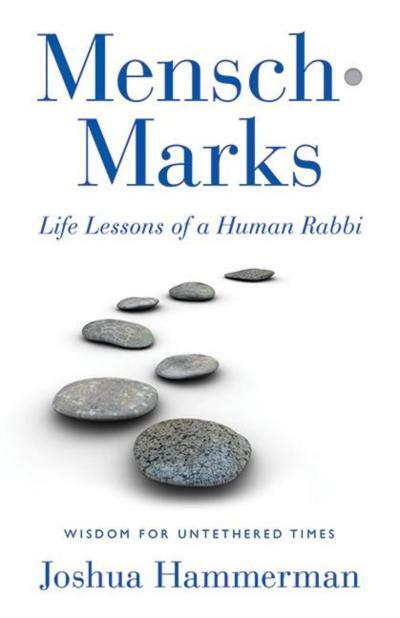 I'm proud to be included in this just-released book, an instant response to the attack on the Tree of Life synagogue in Pittsburgh. This was both the worst anti-Semitic attack in America's history and the 12th shooting massacre at an American house of worship in the past three years. This week's portion of Va'era describes the Ten Plagues that descended upon Egypt. Anti-Semitism and gun violence are two contemporary plagues that continue to proliferate. 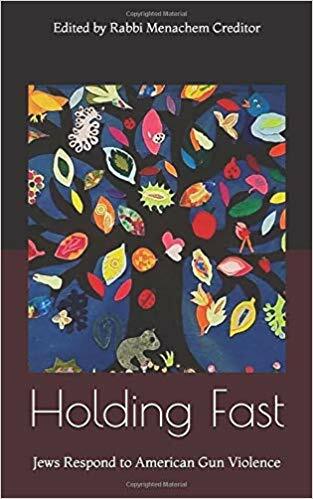 The title, "Holding Fast," refers to the Torah which is called in the liturgy "a Tree of Life to those who hold fast to it." 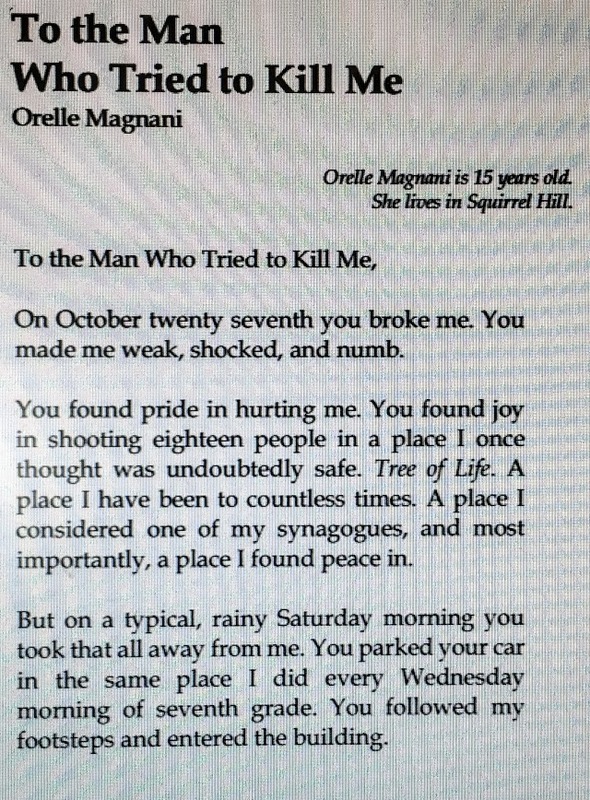 Among the essays included in the book are responses to the shooting from the leaders and congregants most directly impacted, including a 15 year old (see below). You can order it by clicking here. A portion of the proceeds will go toward alleviating the gun violence epidemic plaguing our nation. 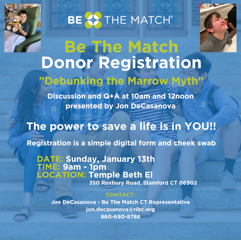 TBE members Lisa and Jeff Manheim will be hosting a bone marrow drive through the wonderful organization "Be the Match" (bethematch.org) on January 13 right here at TBE, from 9am to 1pm. While it is extremely unlikely that our bone marrow drive will yield a match for Emmet, getting people on the registry WILL increase someone's chances of making a match. And maybe someone else's drive will produce a match for Emmet. So we pay it forward, knowing that we are doing a mitzvah and potentially saving someone's life. The catch: "Be the Match" will only swab people between the ages of 18 and 44, as that is the age range with the healthiest cells to do a transplant. (They will swab older individuals, but for a fee). I know that leaves a lot of you out, but I implore you to spread the word, bring your college-age kids, friends, co-workers, etc. We have a lofty goal of adding 500 people to the registry. And of course, there will be snacks! If you live far away and cannot come to the, you can register online! Simply click on the link below, sign up, and bethematch.org will send you a swab kit that you need to send back to them. One more sort of cool side note: the drive falls on the Jewish holiday of Tu B'shvat, the day that marks the beginning of a "new year" for trees in which the earliest-blooming trees in the Land of Israel emerge from their winter sleep and begin a new fruit-bearing cycle. You could help someone begin a new cycle of his or her life, too. 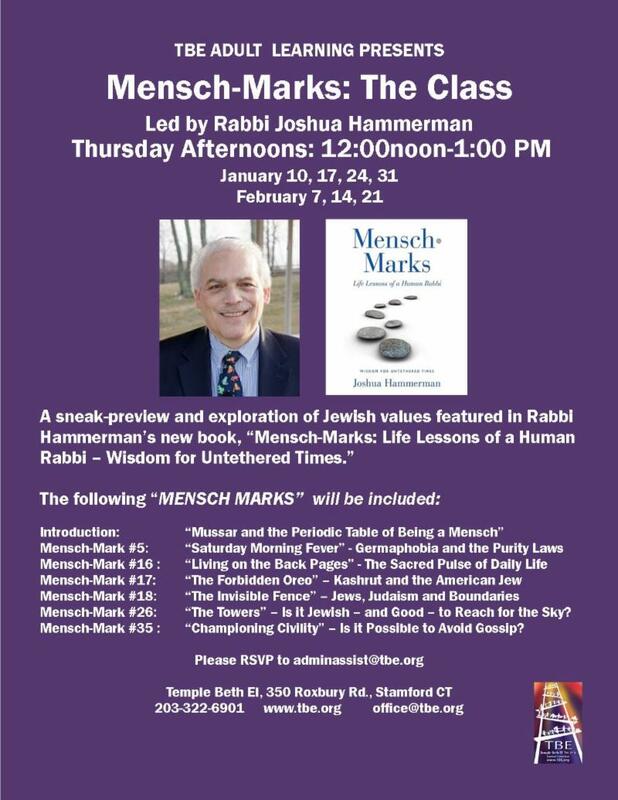 Finally for this week, join the 20 or so who have already signed up (flyer below) for a new adult ed class beginning next Thursday at noon, based on my upcoming book, Mensch·Marks: Life Lessons of a Human Rabbi - Wisdom for Untethered Times.